Join us every Friday at the VE for our Happy Hour Specials in the Rathskeller! Check out our regular Happy Hour Menu below and make sure to sign up for our email list to find out about weekly food and beverage specials. 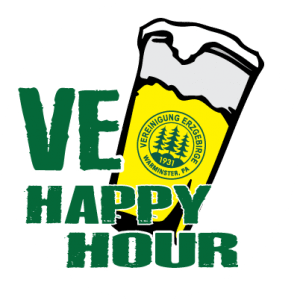 Register for Event: Happy Hour at the VE!